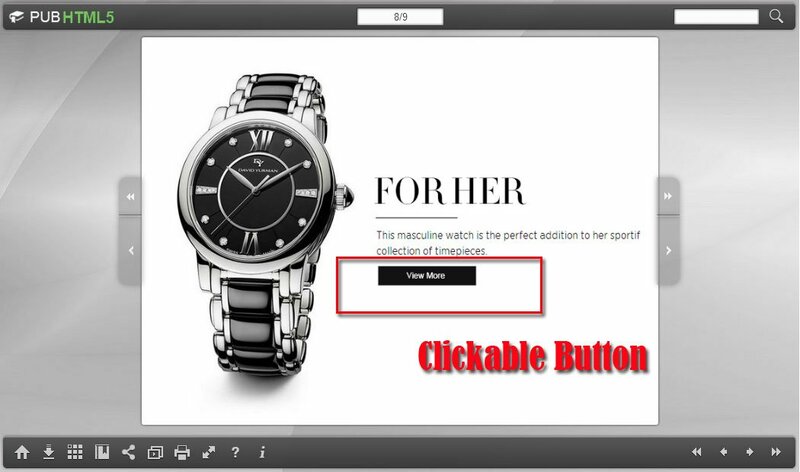 Tool to make digital edition of Lookbook, easily build and improve the brand awareness and access to internet. PUB HTML5 Digital Lookbooks are interactive microsites that display both your marketing images and your product information. You can quickly create a beautiful lookbook and share it across social media or privately to buyers/agents. PUB HTML5 Digital lookbooks can be hosted on the Cloud, and are always editable and accessible. Lookbook is a fashion in recent years, which is made of many photos and description, to introduce products, ideas, fashion line or model’s work. Nowadays, Brands create new product Lookbooks from season to season. Even some fashion bloggers like to show their Lookbook in every fashion post. For convenient reading, you would like to embed the Lookbook into your website or blog. Then, you need engaging digital Lookbook. Because digital Lookbook can not only show how your products could fit in their lives, but also inspire customers to purchase. 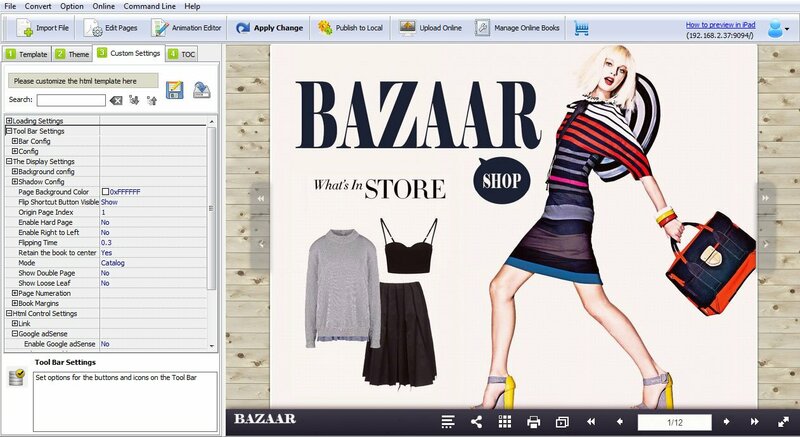 PUB HTML5 is the tool for you to make digital edition of Lookbook. This digital Lookbooks creator is simple to use, easy for you to create engaging digital Lookbook and then share the latest trend to your readers. With PUB HTML5 multiple templates and layouts, Lookcast allows you to create beautiful, experiential, interactive lookbooks, that are designed to display your work optimally, without forcing you to compromise your own style to fit a generic format. Every designer wants more readers. One of the important things to appeal readers is the first impression of Lookbook. PUB HTML5 provides you with many templates and special effects. You can apply any template and effect to make an engaging, brand and unique Lookbook. How many people open my Lookbook to view? You may also want to know. Just enter your Google Analytics ID to PUB HTML5 software and then publish. You can track the page view of your Lookbook, analyze which style is more popular and then improve your digital Lookbook. 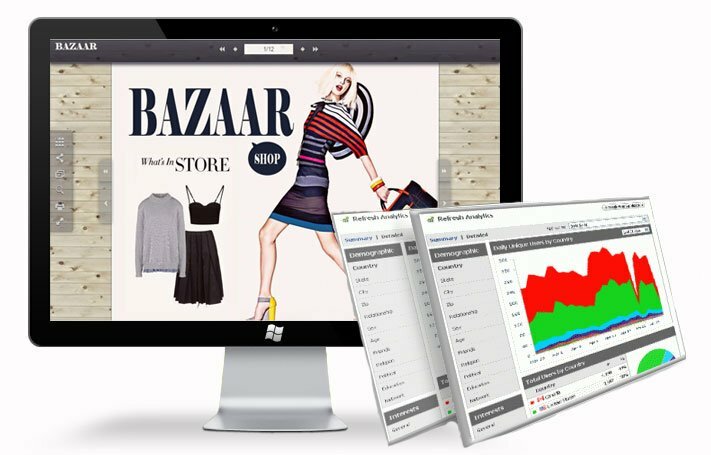 PUB HTML5 provides you with date reports on every product and lookbook that you create so that you can see who looks at your work, what they are most interested in, and gage the success of your marketing efforts.